Bit Sockets from Belmont tighten and loosen nuts and bolts quickly and easily. 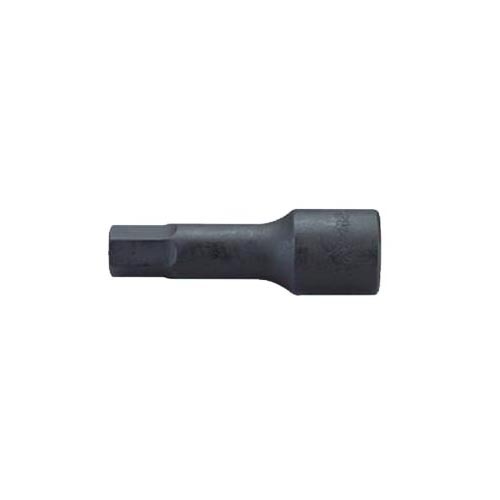 AÂ bit socketsÂ comes in a variety of sizes, finishes and points to accommodate any nut or bolt head, and removes spark plugs and rusty muffler bolts with ease. Sockets can easily snap onto a dual-action ratchet wrench to let you power through tightening or loosening any metal nut or bolt in tough-to-reach locations. The ratchet's quick-release action allows you to change sockets in a snap. And for all-in-one capabilities, Grainger has aÂ socket set combination to fit your needs.